Lock in a great price for Sejour Fujita – rated 8.1 by recent guests! The size and the clealiness of the room is excellent. Was also an easy walk to the peace museum and children's monument. As we had multiple luggage pieces, the elevator was very useful. Staff were also happy to hold our luggage after check out time if needed. We liked our room,very Big. At first the style of the hotel,resemblig a huge block of apartments, which you reach from aisles giving on the outside can be offputting,but in the end it is confortable. The check in was great, staff were very friendly and they had an awesome restaurant on level 2. Modern clean rooms. Nice firm bed, roomy, good facilities, great cheap breakfast. Close to town but it is a reasonable price. Restaurant was good. Good basic hotel with everything needed for a travelling holiday. Easy access by tram from the central railway station and walking distance to the Peace Memorial Park and Gembaku Dome Mae. It's exactly what you see when you book. A little odd but spacious ,clean and central. That place was like a apartment little house, I really like that place. Bathroom was like Japanese house bathroom. There was a sofa at room and it also has a balcony. If I have a change to go Hirishima again I want to stay Senjour Fujita. Within walking distance to Peace Park area. Good tram access for station or port. Room was spacious with a bathroom and separate toilet plus a good sized balcony. Buffet breakfast was very filling and very cheap at 600yen per person. Sejour Fujita This rating is a reflection of how the property compares to the industry standard when it comes to price, facilities and services available. It's based on a self-evaluation by the property. Use this rating to help choose your stay! 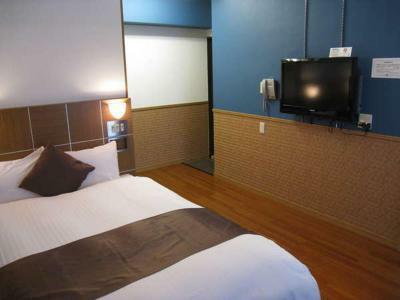 Centrally located in Hiroshima City, Sejour Fujita offers rooms with a kitchenette, flat-screen TV and private bathroom. Facilities at Sejour Fujita include bike rentals and private parking, which is available at an additional charge. Internet access is available for free. Guests at Sejour are a short walk away from Hiroshima Peace Memorial Museum and Dobashi Hiroden station (tram stop). There are a few 24-hour convenience stores and a grocery store in the neighborhood. 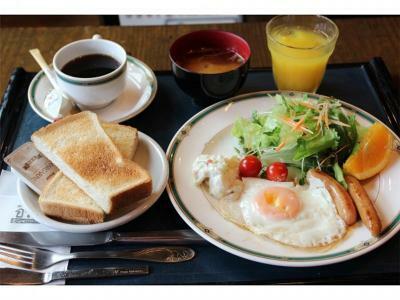 Sejour Fujita's on-site restaurant Aroi, offers breakfast and dinner. 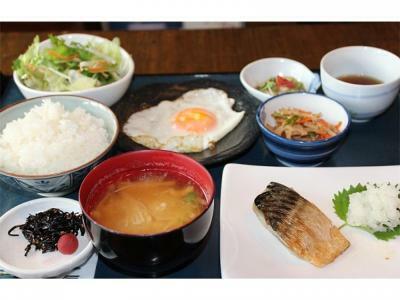 It serves a variety of Japanese and western dishes. When would you like to stay at Sejour Fujita? Features a seating area with a sofa. Room featuring a wooden floor and a flat-screen TV. It comes with a kitchenette, a small fridge and an attached bathroom. Room featuring a wooden floor, a seating area and a flat-screen TV. It comes with a kitchenette, a small fridge and an attached bathroom. Features a bathroom with separate bathtub and toilet. The kitchen comes with a microwave. House Rules Sejour Fujita takes special requests – add in the next step! Sejour Fujita accepts these cards and reserves the right to temporarily hold an amount prior to arrival. Very hard mattress, which made sleeping very uncomfortable, and ended up with a muscle contraction. Hotel personnel spoke no English. It isn’t too far from the peace park. Though the room was non-smoking, to me it nevertheless smelled a tiny bit like smoke, like a lingering smell from long ago. My partner couldn't smell it though. The room had a small kitchenette which was super useful for breakfast (made toast in the pan) and small meals. There was free instant coffee provided. The location is close to the peace museum and other sites of interest, but it is a bit far from the main train station. It took about a 45 min walk from the train station. 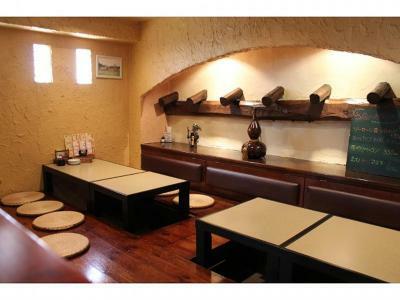 It is near a big grocery store which is convenient. Finally, the room was very large for a Japanese room which was a welcome change after weeks of traveling. Very close to busy roads, thus quite noisy. very close to the peace museum. Very clean and comfortable room and ensuite bathroom. Large bedroom with two large beds. TV, fridge, microwave. Everything worked and the staff were friendly. Good value for money. Ask.to.call taxi to train station was told no.bookings all filled walked the street to a taxi deport an got one in 3 minutes. Sorry but customer service totally piss poor. it is located in the place which is not so easy to find. The Wi-Fi didn't work well. All very clean. Confortable bed. Spacious room for japanese standards. 5 minutes walk to tram station and Memorial Park. Its location was a fair distance from the station, although not far from the peace memorial park. Road noise in the morning was noticeable so better sound-proofing would be good. Pillows were soft but bed was rock hard (not a good combination for a pregnant lady) Location was good - walking distance to main attractions but not many food places near by. There are hotels that are a lot more central. Room cleaning did not happen daily (they did tell us this at check in) Kind of noisy at night even though you are just off the Main Street.